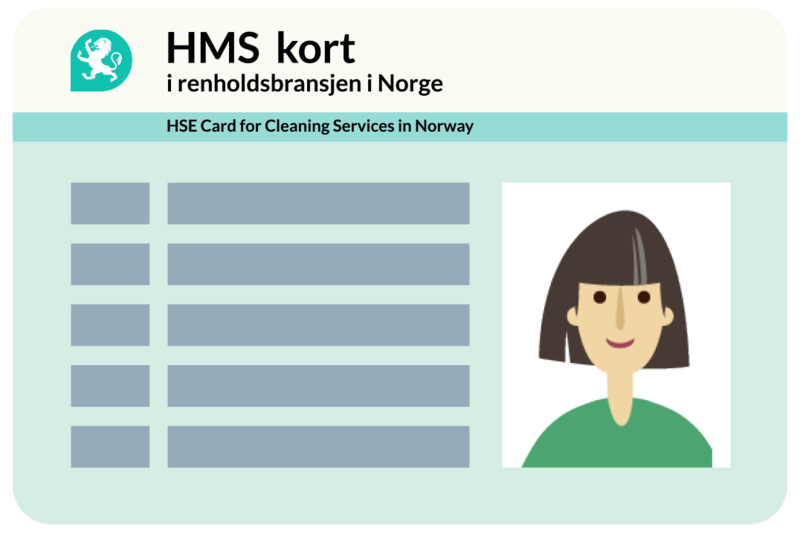 To provide cleaning services through the app Vaskehjelp, you need to have an organization number and a HSE-card from The Norwegian Labour Inspectorate. The instruction video below shows you have to get this. Are you a student, or just looking for extra income and flexibility? 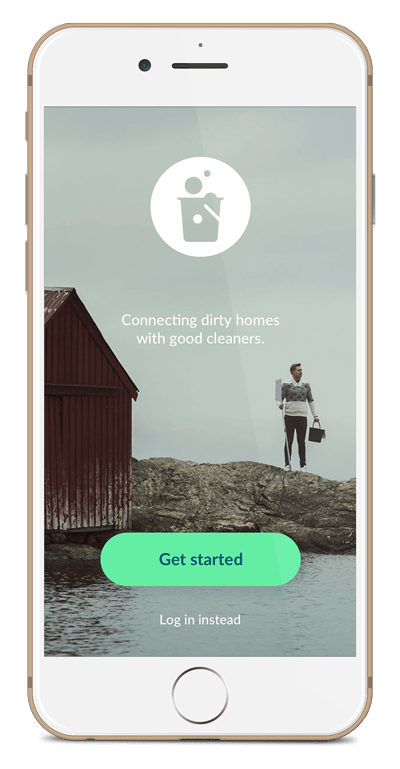 Either way you can register as a cleaner in the app and get access to; your own calendar where you choose the days you are available to work, a chat where you easily can communicate with your customers, an overview of your jobs and much more. The first meeting with the customer is important. A good first impression increases your chances of being chosen again. Meet to the appointment on time, be polite and do your best. Ask the customer before hand what he or she would like to be done. The first meeting the customers have with you is in your profile. We therefore recommend that you spend some time making your profile as good as possible. Who are you? Do you have any experience with cleaning from before? 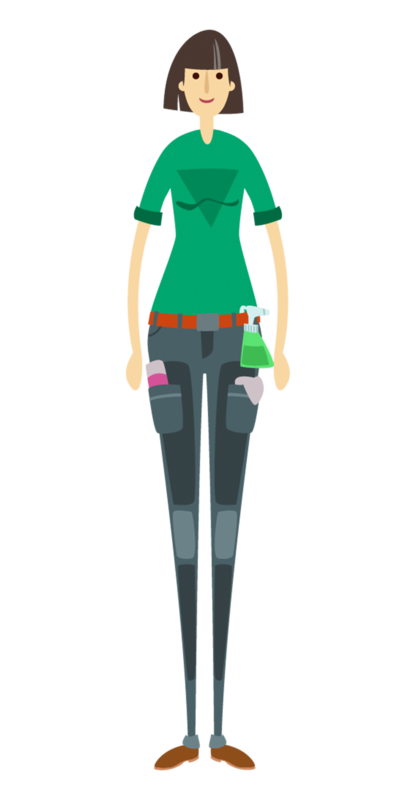 A good and thorough description makes your potential customers confident that they can choose you to clean their home. When do I get paid for the jobs I have done? You will receive payment for the jobs you have completed every 14 days. Payment dates are the 1st and 15th of every month. If the 1st or 15th falls on weekend or holiday the payment will be completed on the first working day that follows. How much will I make per hour? You decide on your own hourly rate but it cannot be lower than 177 NOK per hour. Do I need to provide cleaning equipment myself? The customer is responsible for providing cleaning equipment. If something is missing please inform the customer via chat. What level of cleaning is expected of me? If there are other requests from the customer, inform the customer via chat how much more time it will take. You are not permitted to perform exterior window cleaning due to security reasons. What if the customer has forgotten to put out the key? It is the customer’s responsibility to provide you with access to the house. If you are unable to access the house at the time you have agreed upon, you will get paid for the entire order you were requested for. What if I need more time than ordered? 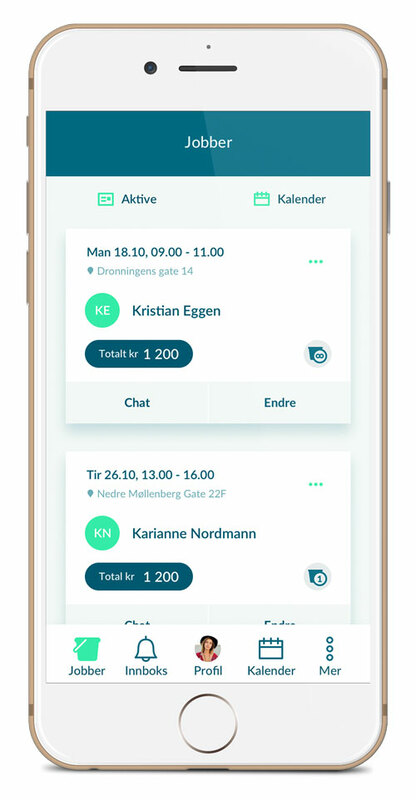 If you feel that the customer has not ordered enough hours, you can contact the customer via the chat function in the app and inform them. If the customer wants you to work extra, you must enter the “edit job” and add an hour. The customer will then be asked to accept the additional hour. It is important that the customer has accepted this before working extra otherwise you will not be paid for the extra hours. If the customer does not accept, you will work the hours which were ordered initially. What if the customer cancels the job? The customer may at any time cancel the assignment. You will get a push notification if a customer has canceled. What if the customer is not satisfied? If the customer is not satisfied, we recommend that the customer contacts you so that you get the opportunity to fix the situation. The customer can complain about the job within 24 hours after the job is completed. The customer must then document through an image in the chat what they are not happy with and send it to you, as well as sending a copy of the complaint to support@vaskehjelp.no. 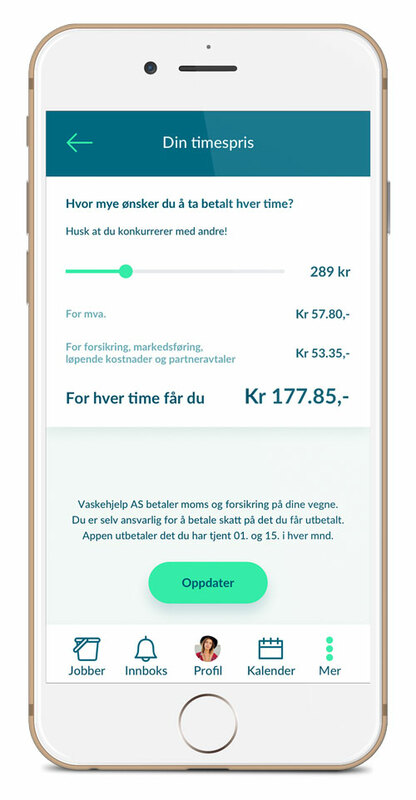 Vaskehjelp AS will hold the payment until the claim is settled between you and the customer. What if I am sick and cannot show up? If you are sick, contact the customer via the chat and set up a new appointment. It is your responsibility to notify the customer. What do I have to do when I am done cleaning? When you are done cleaning it is important that you register the job as ‘done’. The money will then be transferred from the customer’s account. How do I get recommendations? When you have completed a job, the customer gets an option to give you a ‘thumbs up’ or a ‘thumbs down’ as well as leaving a comment. 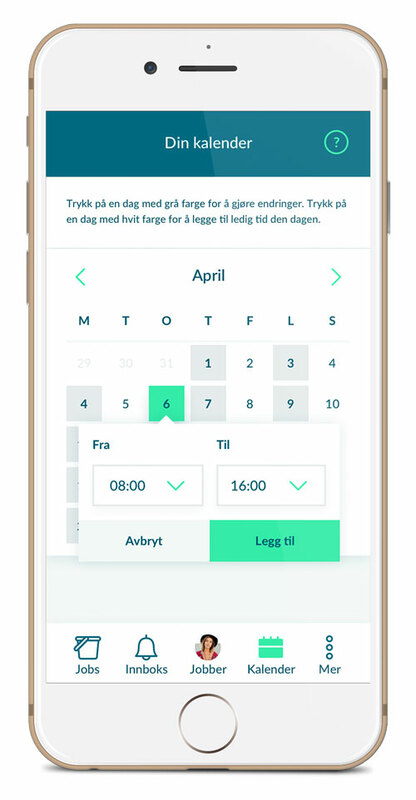 As a cleaner connected to the app, you are not allowed to make appointments with customers without the use of the app. If such cases are detected, this will cause your profile to be automatically deleted from the app and you will be held liable for any loss that Vaskehjelp AS may be incurred. How do I get job requests? How does the customers find me? 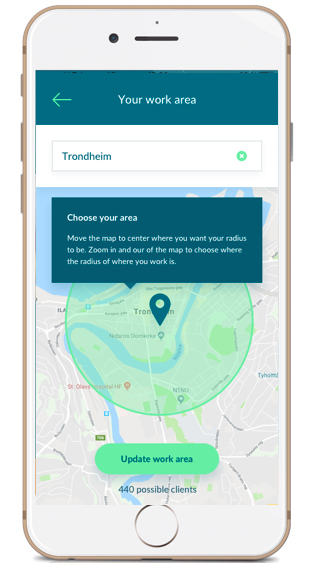 The customers search for cleaners in their geographical area and choose the cleaner they prefer according to cancellation rate, average response time, jobs completed and recommendations from other customers. Can the customer choose more than 1 cleaner in an order? Yes, the customer may order 1-3 cleaners when sending a job request. The first cleaner to accept the job will get the assignment. How do I get more job requests? If you have not done it already, upload a profile picture to show the customer who you are. Write something about yourself – who you are, experience and why the customer should choose you. Do the jobs you get properly and thoroughly – this will increase your chances of getting more recommendations. If the customer thinks that illegalities have occurred, the customer must report it to the police. Vaskehjelp AS is not involved in reporting a criminal offence to the police. If you are sentenced for a criminal offence for services made available through the app, your profile will automatically be deleted. Even if a police report does not result in a criminal sentence, Vaskehjelp AS will have the right to delete your profile from the app if the reported cases give cause for concern. All assignments that are carried out via Vaskehjelp AS is insured via IF. Read more about the terms under ”insurance”. Personal data will be treated according to the Personal Data Act. By accepting the terms of the app, you simultaneously give consent that your personal data can be used as laid down in the Personal Data Act Chapter II.